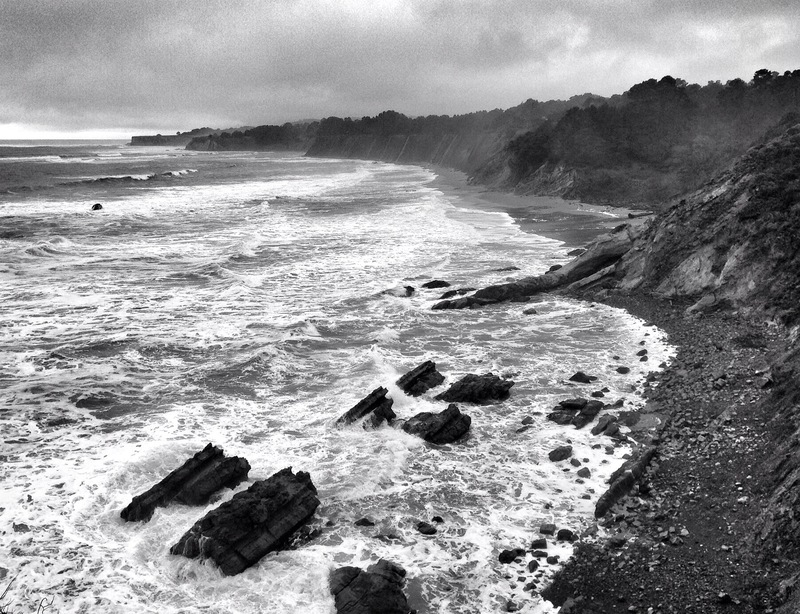 This entry was posted in Photo of the Week and tagged B&W, Beach, Black and White, California, Coast, Ocean, Photography, Sonoma, Storm, Waves, Winter by nixonphoto. Bookmark the permalink. Lovely rugged shore-line. Happy New Year.